Join. To connect. Be connected. Safe. Part of something, a group. Something bigger than me…alone. Something bigger than you alone. Joining in with others declares something. One must be willing to be part of the bigger circle, confined within the safer smaller, more personal circle. This word seems to create in me conflict. A desire to join in. An acknowledgement that I am also set apart and called out. Joined to His cause. Even today as I embraced the words as I sat in the morning sun, opened The Message and read the words. Surprised to come home and find this prompt. Joining in the rythym of my life at this moment, that He is creating, effortlessly for me. I join with Him, submitting to His Wisdom, knowing He knows the path, the plan, the purpose, the pleasure in knowing He joins me in this life. Hedging me in, yet widening the circle of love He has surrounding me. 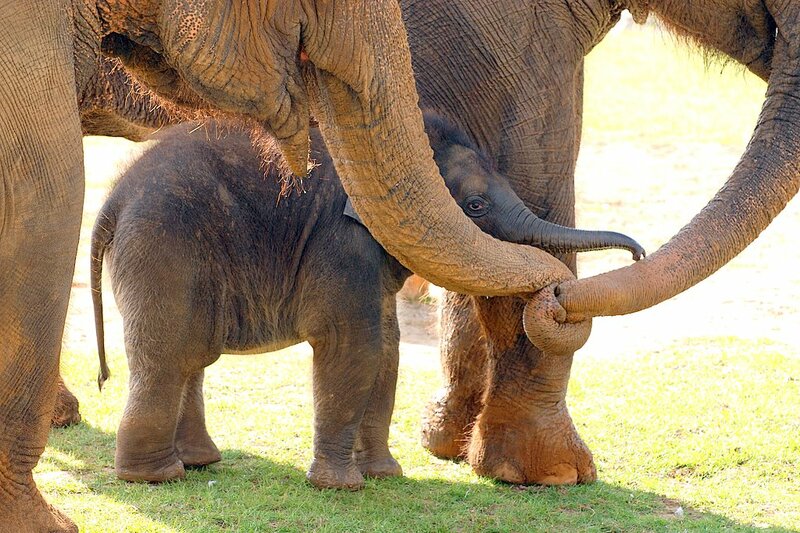 So love that picture of the elephants! So sweet! Thanks so much for sharing these wonderful words today! Blessings! To be part of something bigger than me alone…that resonates with me Dawn, lovely 5 minute share. Also love your photo :-).